EFAW learners will undertake an SQA accredited one day Emergency First Aid at Work course for a minimum of 6 hours. Learners already in work or about to move into work in any industry sector will find this a beneficial qualification. At the end of this course there will be a practical and written assessment. 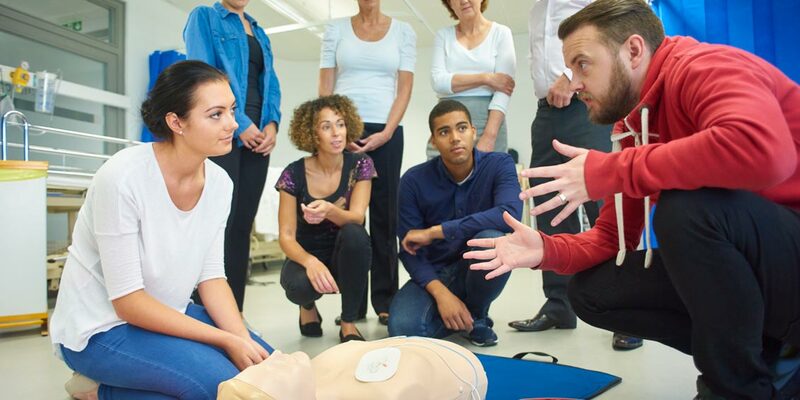 This qualification is suitable for employees in the work place who would like to become an accredited first aider or who has been nominated as a first aider. The accreditation has a three year life span, is recognised by HSE and meets Health & Safety regulations. On successful completion, learners will be able to carry out the role of an emergency first aider in the workplace.